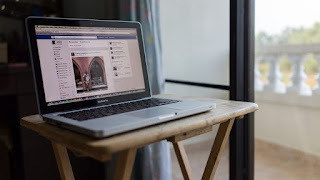 Home DIGITAL MARKETING FACEBOOK FACEBOOK MARKETING What Can They Do Now? Facebook's Newsfeed Changes Are Likely to Hurt Businesses and Brands. What Can They Do Now? Facebook's Newsfeed Changes Are Likely to Hurt Businesses and Brands. Related: Can Social Media Make You Spend More Money?